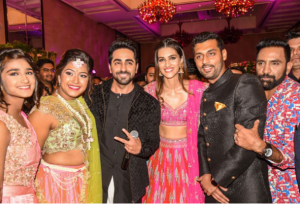 Bareilly Ki Barfi actors Ayushmann Khurrana and Kriti Sanon are currently in the midst of promoting their forthcoming romantic comedy. 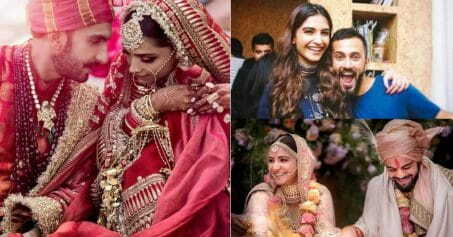 During the same, they were up to some mischief and decided to gatecrash an engagement ceremony. 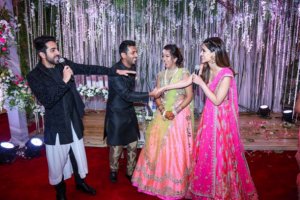 Kriti looked gorgeous in her pink lehenga while Ayushmann stunned donning a black sherwani. 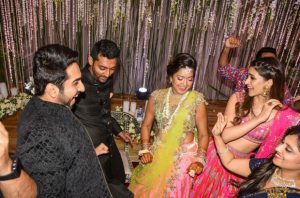 After making a surprise visit at the sangeet ceremony, Kriti and Ayushmann also tapped their toes on the latest released song from their film Bareilly Ki Barfi Sweety Tera Dama. Apart from their promotional activities, the latest song – ‘Nazm Nazm’ from ‘Bareilly Ki Barfi’ is all set to melt your hearts. 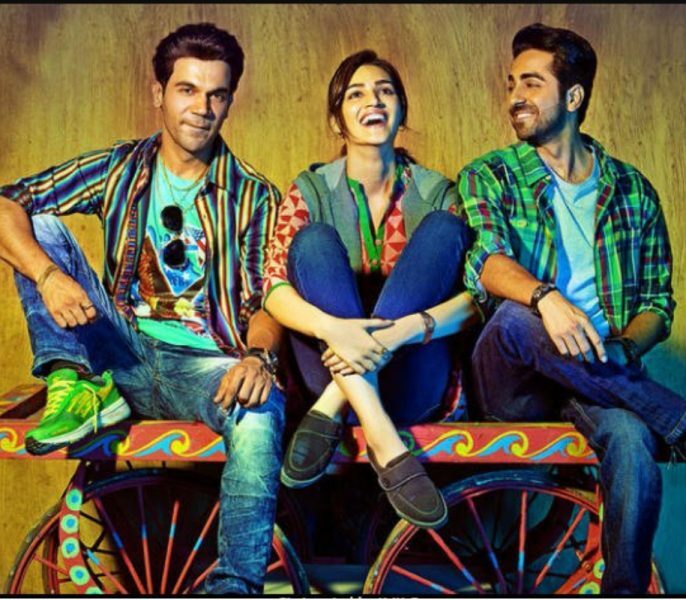 The song highlights the cute love story between Ayushmann Khurrana and Kriti Sanon. Soothing and soft, Nazm captures all the highs and lows of first love. The video also presents small town India in all its nuances. Bareilly Ki Barfi directed by Ashwiny Iyer, is written by Dangal director and her husband Nitesh Tiwari. Produced by Junglee pictures in association with BR Studios, we can’t wait to watch the film, which is scheduled to release on August 18.